Don't fall victim to ransomware attacks. Office 365 security requires a constant effort to monitor, maintain, report and verify. 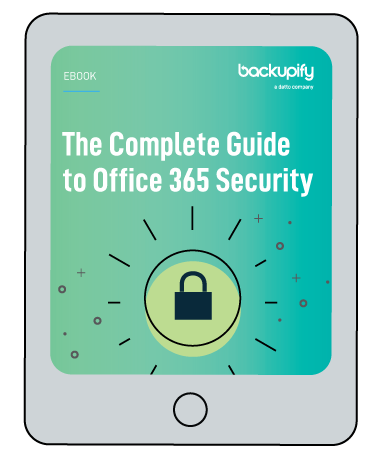 The eBook presents a single, comprehensive overview of the data security measures available within the Office 365 platform. And gives you a baseline from which to build your information management strategy.